Aspirants can submit the GATE 2019 Application Form till 21 September 2018 in online mode only. Know Registration Process, Filling the Online Application Form and Application Fee. The latecomers can also register for GATE 2019 from 22nd September to 1st October 2018, of course with the additional late payment charges. 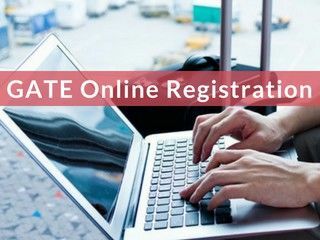 For more details of GATE Online Registration 2019 click www.Getentrance.com.